Posted On July 18, 2014 by Team iCynosure. A child is born full-filled... however as one grows the wants and desires keep mounting up. From a Barbie doll and a bicycle... to a play-station and mobile phone. The best job in the world to a beautiful/handsome life partner, a trip abroad to a home and a super powerful vehicle. Does the list ever end? Yes, most wishes and wants end after a successful chase and timely achievements. However, things which are much beyond our reach, illogical which deep within our hearts we know don't make sense or are impossible to achieve or silly to attain are what stays with us for a long time. These do not remain a simple want or wish they, turn into 'DARK DESIRES'. And then 'boom' you are offered a plateful of your unattainable desires??? Off you go on a wicked rampage with a sweet, yet cunning smirk. Mine hasn't left my lips since the time I began writing. Diamonds are a girl's best friend, but if the friendship isn't unique it isn't worth it. 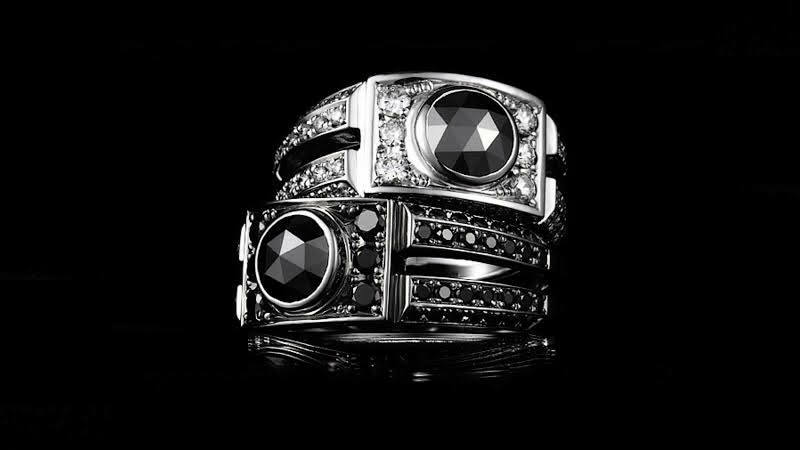 A natural black diamond is rare and exquisite, but when adorned shines through the array of colours as the most commanding one. Black Diamonds consist of millions of diamond crystals bonded together through a porous structure which makes it very difficult to cut and polish. The very fact that a Black Diamond is rarely used to make jewellery as it is porous, a piece with one would definitely up the ante as a symbol of ultimate romance. Coupled with a one-of-a-kind piece the astonishingly high price it commands, who in their right minds wouldn't desire to flaunt it? Oh, I sure wish for this mushy romantic diamond. A GLOCK 39 Black Dreams SubCompact Pistol that combines the power and accuracy of the .45GAP and the perfect size for concealment. With just 800gms of the loaded pistol, anyone experienced or novice will find perfection in this small yet dangerous tool. 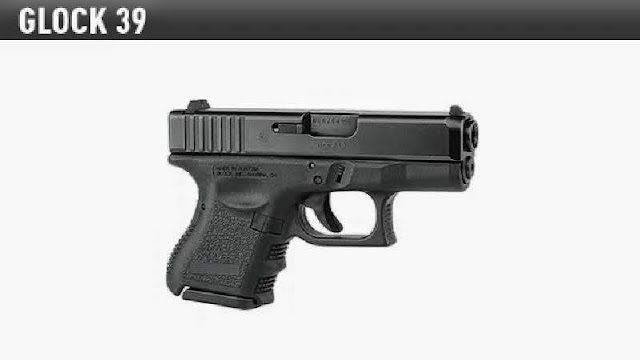 Built as a super compact model the G39 offers concealment with power and accuracy, a perfect fit for a woman's palm. With the insecure environment and lunatics around, who wouldn't want to have the power in their own hands? Oh, I sure wish for this powerful weapon. The Aston Martin V8 Vantage N430 will set your pulses racing with excitement and intense performance of a sporting ethos. A heritage-inspired Motorsport mean machine, the STEALTH is a personalised Special Edition vehicle that is more a track gem than a road gem. The Stealth underlines the exceptional pedigree of N430 as a race car transferring technology to the road with conviction. 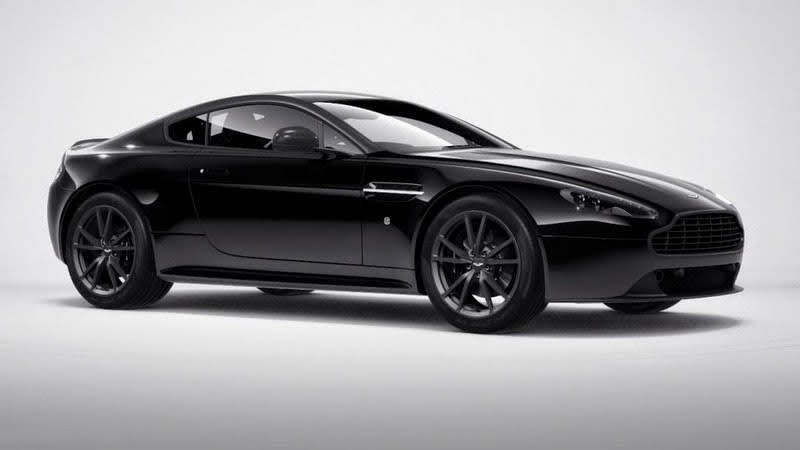 A motorsport-infused character in brooding black oozing premium personality.The Stealth is the very essence of a sports car, delivering impressive figures in any environment. With speed limits crossed every second who wouldn't want a winner in their hands? Oh, I sure wish for this thrilling ride. 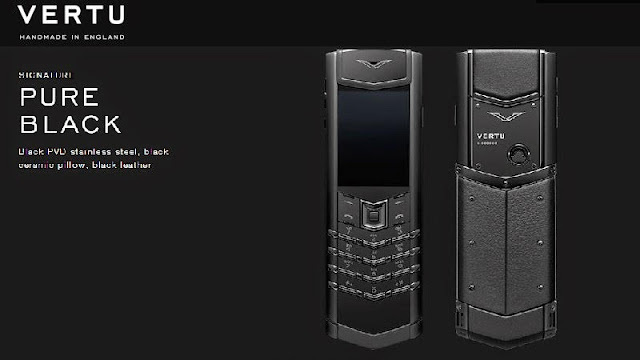 A Vertu handcrafted painstakingly by a single technician speaks volumes about its superior engineering and craftsmanship. With a Sapphire Crystal scratch proof screen and London Symphony Orchestra ringtones, the Signature Pure Black Vertu is a class apart. 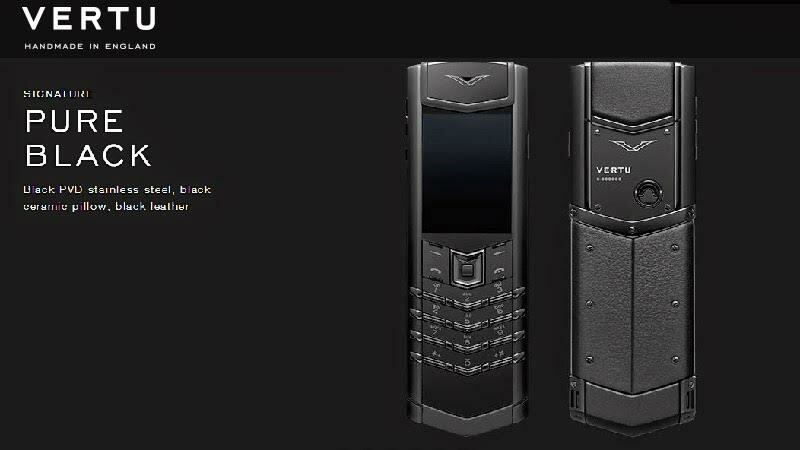 Owing a Vertu is like a passport to a world of possibilities, from a 24-hour Concierge service to unique once-in-a-lifetime experiences. A single click of the Vertu Key and you have worldwide assistance, recommendations and priority bookings within seconds. Sounds Wonderful, isn't it? Oh, I sure wish for this luxurious handheld. Money earned on the black market stashed away in a foreign bank without any taxes paid to the government. Owning a part of the said $500 billion of illegal funds in foreign tax havens though unethical is sure a very attractive proposition. Money Money Money! 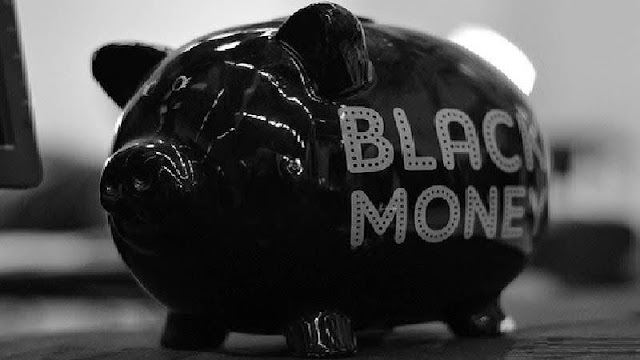 though technically not black, the term 'Black Money' suggests tons and tons of cash. Bundles of cash, the strongest weapon in any arsenal. Like they say, 'What Can't Money Buy?'. With access to obscene amounts of money,the world would be at one's feet. Oh, I sure wish for this fanciful dream fantasy. Oh... now I should stop right!